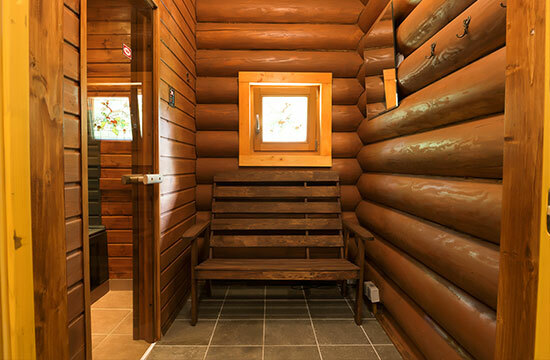 The banya and infrared sauna have a positive effect on the respiratory system, the cardiovascular, thermoregulatory and endocrine system, regenerate the nervous system, stimulate sense of well-being and help rehabilitate forces after physical and mental stress. So true lovers of a healthy lifestyle can enjoy both types of saunas (steam baths and infra-saunas) without losing any feelings of pleasure or their curative effect. 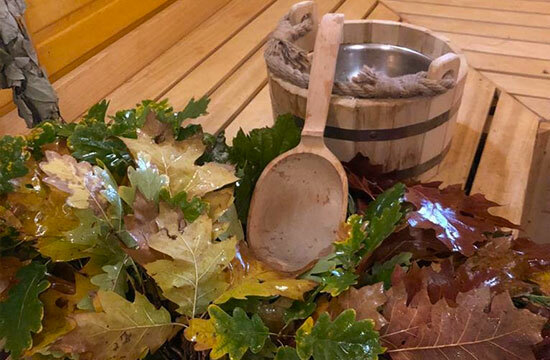 Sauning in Russian banya is a ritual with centuries-old traditions. 3-4 visits hot (65-70 ° C) sweat with moist air saturated with medicinal herbs. Have a break so you can cool down in the pool or under a cool shower, sit down, enjoy your tea and talk. And classic Russian tradition-whipping with birch twigs that increases blood circulation. Infrared (IR) saunas – is a “new expression” in the world of saunas. Infrared sauna is specific in that the temperature is within 40-50 ° C all the time and the time you will spend here does not exceed 20-30 minutes. Infrared saunas have an invaluable beneficial effect on our body.